Xenon ruby lenses by Schneider Optics are resistant to vibration and guarantee a high and uniform image quality over the entire sensor. This is made possible through their robust mechanical design and lockable iris feature. 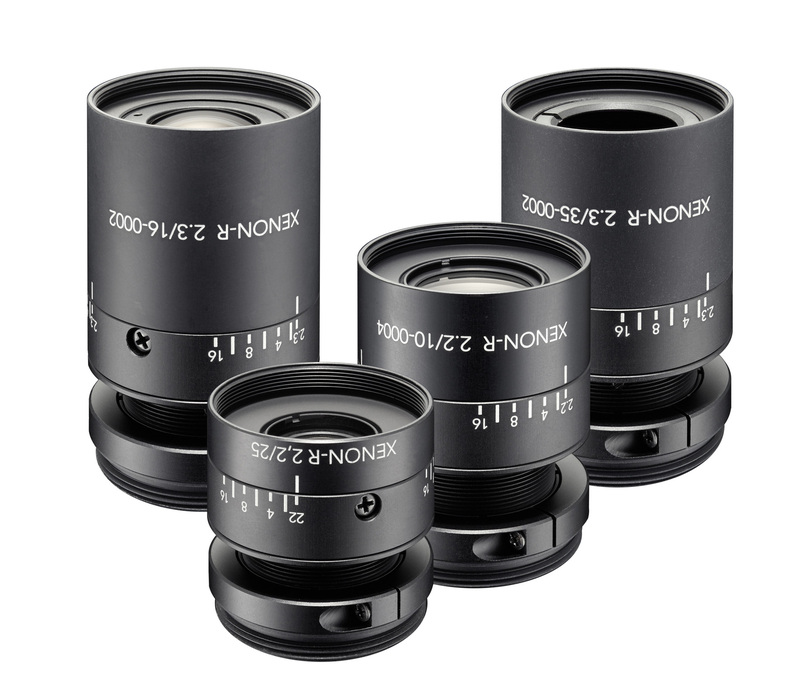 With a magnification range from ß´ = 0.1 to infinity, the lenses can resolve a pixel size of 4.65µ. The broadband transmission covers the range from 400 to 1000 nm. Contact Schneider Optics for additional information on their Xenon Ruby Lenses.